Sinking structures, floors and ground create many problems in the Mining and Resources sector. 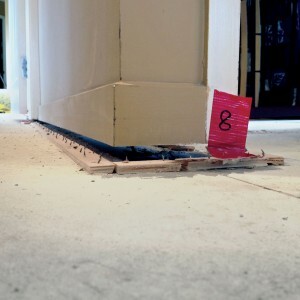 If not resolved promptly, and correctly, mine subsidence issues can cause costly downtime and even become hazardous. 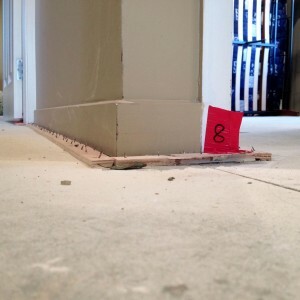 Mainmark methods are used successfully on any building, of any size.